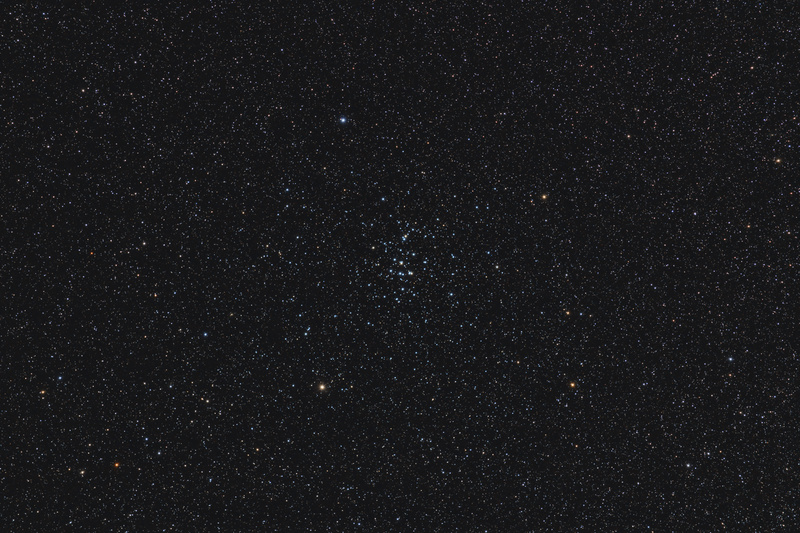 Messier 44 (also known as Praesepe or Beehive Cluster), is an open star cluster in the constellation Cancer. 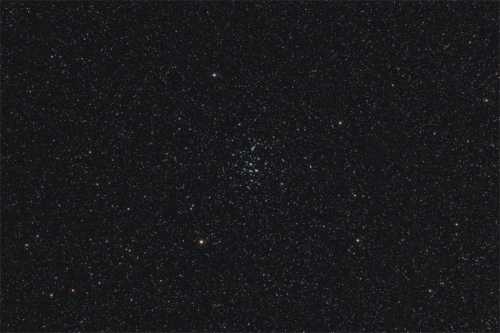 With a distance of 600 light-years, it is one of the nearest open clusters to Earth. Age and proper motion coincide with those of the Hyades, s uggesting they may share similar origins.